From the purest of diamonds and the latest trends to cute accessories for tiny tots, you’re spoilt for choice at Joyalukkas. The world’s best diamonds in intricately designed settings to add glamour to any occasion. Pride is an eclectic collection of diamond jewellery that mesmerises the senses and dazzles both onlooker and the wearer. Whether it’s the most important day of your life, a special occasion or an everyday outing, go ahead, make a statement and make it with Pride. 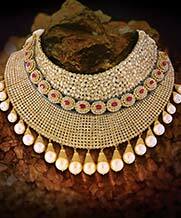 Every piece a true work of art featuring an exquisite blend of priceless uncut diamonds and gold. 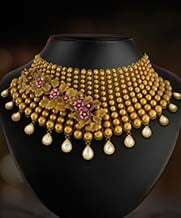 Exquisite Polki Jewellery that is beautifully crafted with the perfect blend of gold and priceless uncut diamonds. Add a touch of charisma to your personality with these seamless designs that epitomize your charm. 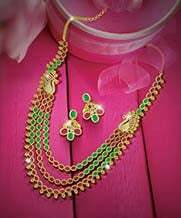 Every piece of jewellery in this collection is a work of pure art and a captivating blend of traditional and contemporary designs. Ethno-contemporary designs created by master craftsmen to capture the spirit and personality of the modern heroine. Immerse yourself in the vibrance and style of Apurva. 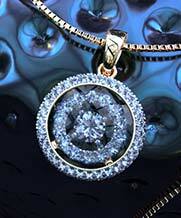 Each piece in the Collection is a work of art painstakingly handcrafted for the woman of today. Designed to be unique, Apurva complements your personality and captures your imagination perfectly. 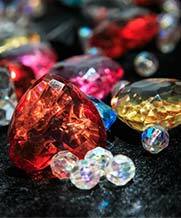 The beauty of Indian traditions and culture shine through every handcrafted piece set with coloured precious stones. 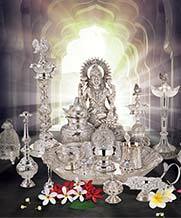 Ratna captures the enigmatic beauty of India’s tradition and heritage. 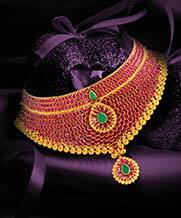 Made from coloured precious stones, it creates a majestic aura reminiscent of royalty. Loved by the queens, the Ratna collection is a classic ensemble of precious jewellery crafted to make you feel like one too. With the ethereal grace of an ancient art form as our inspiration, Veda is proof that beauty is eternal. 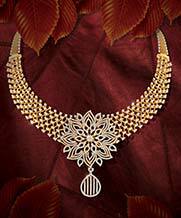 Inspired by the intricately designed temples of India, Veda captures the spirit of an era gone by. The designs showcase the work of skilled craftsmanship and lend a timeless elegance to the woman of today. 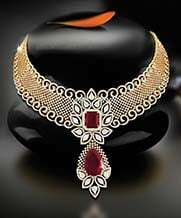 Look your sparkling best with the hallmark traditional touch of the past. Inspired by Turkish creativity and craftsmanship, each unique piece exudes sophistication and cosmopolitan flair. The Zenina Collection is a showcases of elegantly designed gold jewellery handpicked to give you something truly unique. Stand out from the crowd with a selection of jewellery as sophisticated and extraordinary as you. The classic elegance of pearls in contemporary jewellery designed to add a timeless touch to every day. Adorn yourself with spectacular pearl jewellery that set you a class apart. 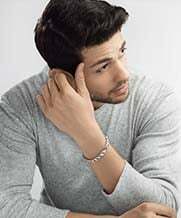 Be it the simplicity of studs or the elegance of a full-strand necklace, you are sure to look dashingly exquisite and be the centre of attraction every time you wear it. An extra special collection for the precious little ones in adorable trendy designs. Li’l Joy is the perfect complement to the charm and precociousness of your little ones. 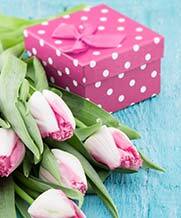 Choose from cartoon inspired designs and whimsical patterns found in nature to adorn your most special gift.